How To Save Images When Right Click Is Disabled In Chrome:- And you finally find that wallpaper that suits your desktop perfectly well. 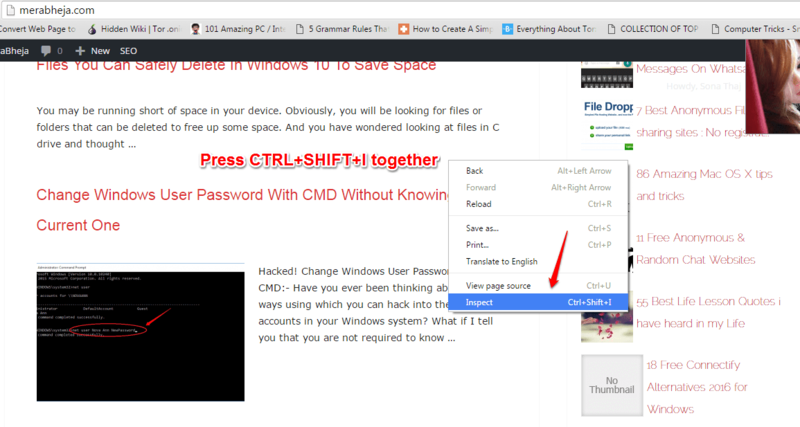 But wait, you can’t save it to your PC as right-click is disabled for that particular website. Nothing can get more frustrating! So what is the solution? Leave the website and forget all about the perfect wallpaper? No way! There are workarounds for every problem that you encounter in your browsing expeditions. If you cannot save a picture by right clicking on it, you can save it using another way. Capturing the screen doesn’t sound like a great idea to me. It compromises the picture quality by a great deal. Why go for anything less when you can have the best? Read on, to learn all about this super cool hack that can be quite a rescuer! Go to the website that you want to save the image from. Now right click on an empty space there. Click on Inspect option from the menu that gets expanded out. The alternate option to open the Developer Tools window is pressing the keys Ctrl+Shift+I together. A new window named Developer Tools opens up. Now look for the tab named Applications at the top. Click on it once you find it. 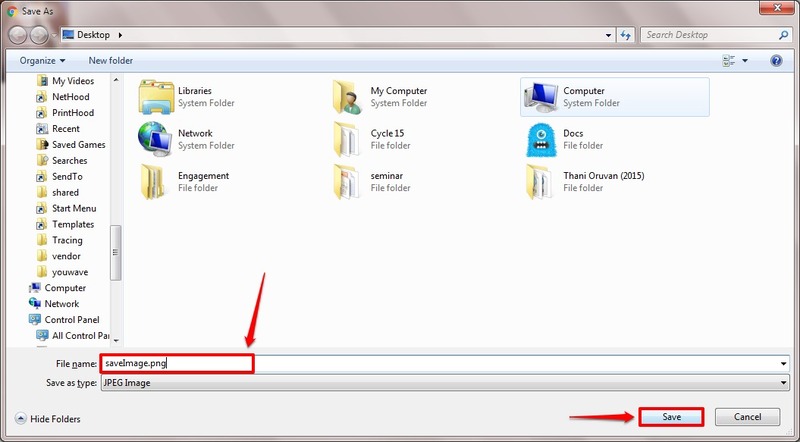 In the left window pane, you will see a folder named Frames. Click on the left arrow associated with it to expand it. 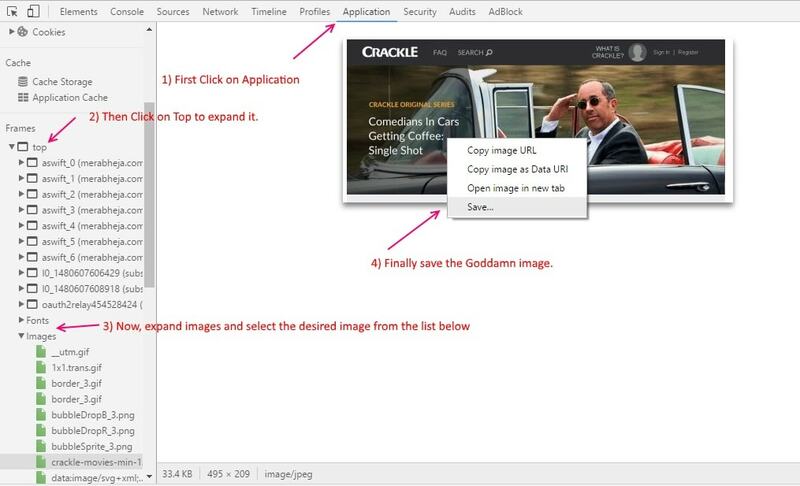 Once it expands, expand the site from the list of site that opens, from which you want to save the image from. Finally, expand the folder named Images. If you find any difficulties, refer to the following screenshot. Under the Images folder that just got expanded, find the image that you want to download. When you click on an image, its enlarged version will be shown to you in the right window pane. When the Save As window opens up, browse for the location where you want your image to be saved and once done, hit Save button at the bottom. Do not let anything stop you from downloading your favourite images from any of the websites anymore. Try out this trick today itself and amaze yourself. Hope you had fun reading the article. This work… But I have an easier option. Just drag & drop the image onto the desktop or a folder.